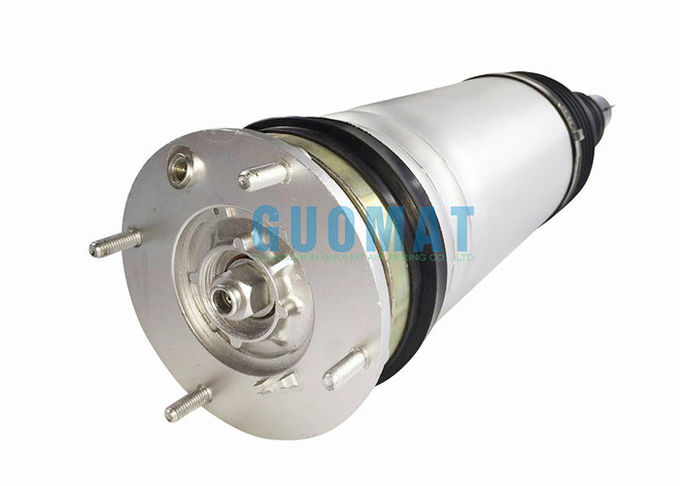 These air springs (air shock absorbers) offer a favorable stroke-to-compressed-height ratio when compared to air cylinders, and they can accept a wide variety of actuation media such as air, water, nitrogen or anti-freeze. 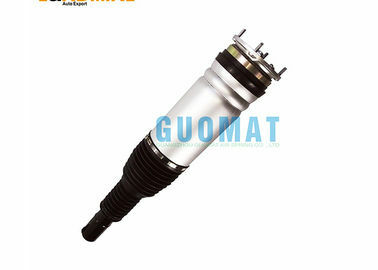 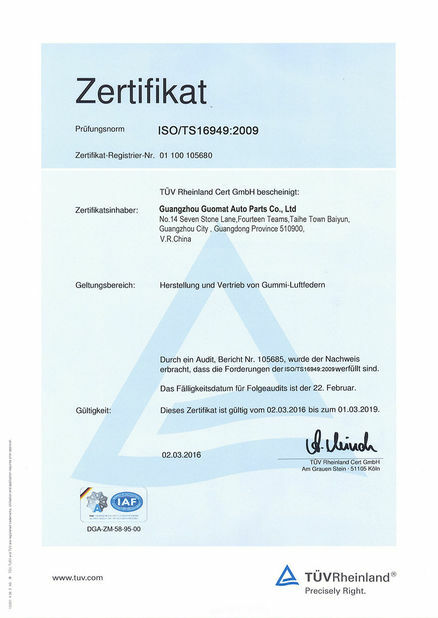 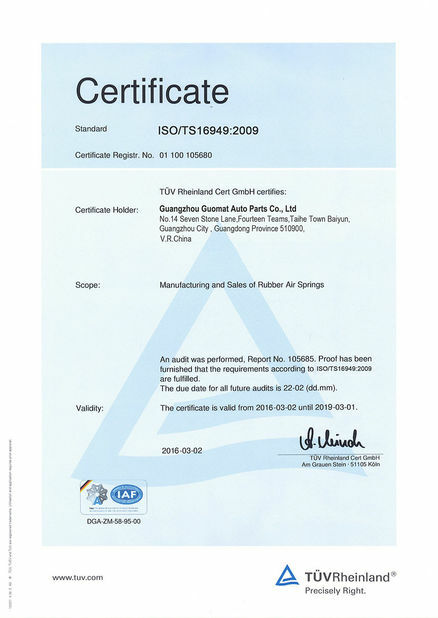 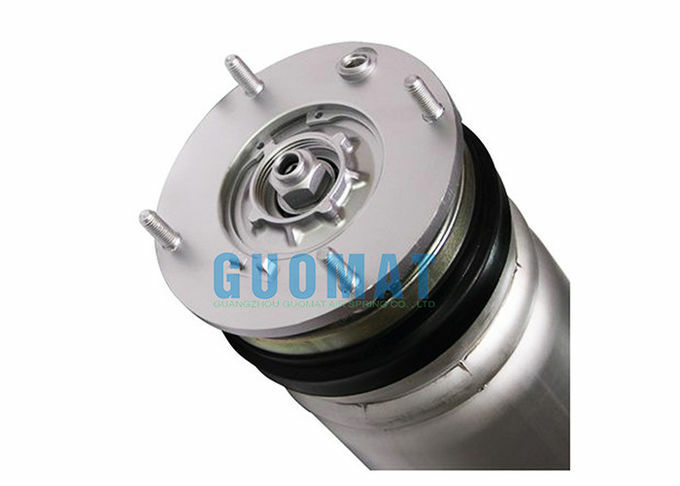 As isolators, GUOMAT Air Springs are effective in reducing the harmful effects of vibration. They can simultaneously isolate vibration and regulate load height as well as allow for consistent vibration isolation under varying loads.